AWP Water Wash Equipment - No VOCs! 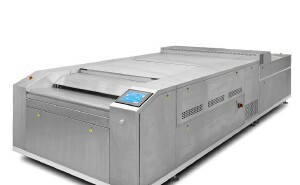 The All-In-One AWP™ 2530 AA is designed for the challenging demand of the highest quality customer. The combination of processor and plate technology is engineered to deliver a sustainable quality output of vivid colors and higher quality screening technologies. 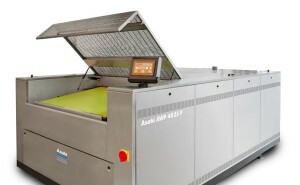 The new Asahi AWP™ 4835 P plate processor is designed for the challenging demand of the middle size customer using a plate format of 90 x 120 cm / 36 x 48 inch. 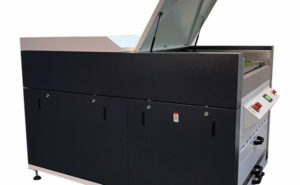 The AWP 4835 processor is engineered to deliver a sustainable quality output with a fast plate access time. The AWP 4260 processor can reduce the water consumption by re-using the wash water utilizing a cascade principle. As with all Asahi AWP equipment, there are no VOC emissions, which underscores Asahi’s environmental philosophy and improved working conditions.